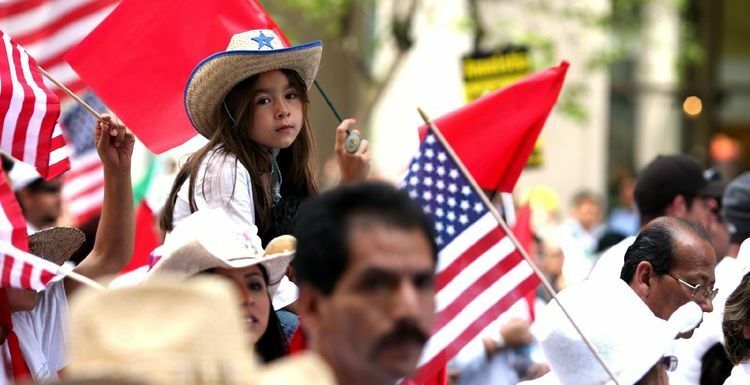 The Voto Latino, Towards a More Independent Movement ? 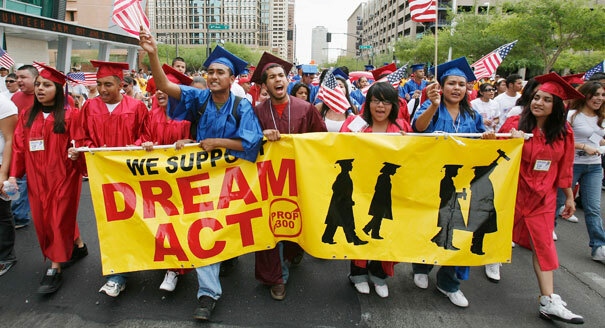 Obama’s DREAMers Announcement: Too Little Too Late? On Friday June 15, U.S. President Barack Obama announced plans to halt the deportation of immigrants who meet certain requirements.